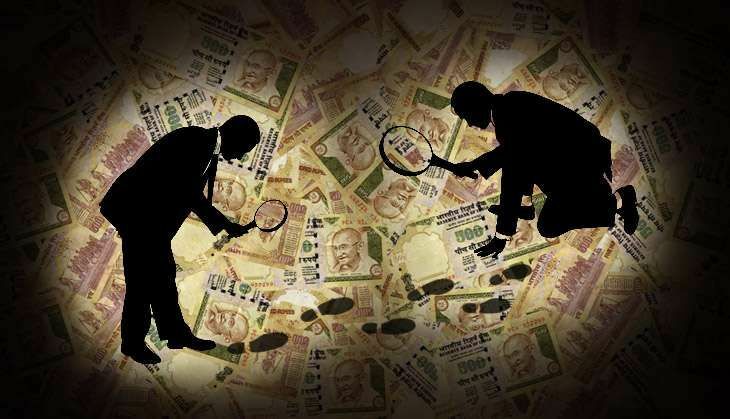 At a time when Narendra Modi's government has pinned its hopes on recovering black money across the country, the income-tax department has rejected the declaration of a Mumbai-based family of an income of Rs 2 lakh crore as improbable. Tax officials decided the declaration was suspicious after an inquiry revealed disparities between the source of income of the family of four and the amount declared, a source said. "The declaration was made before 1 October and was under investigation. Hence it was not included in the total value of declarations announced," said a press statement by the Department of Revenue, Central Board of Direct Taxes, Union Ministry of Finance. The department received several high-value declaration, which included the Rs 2 lakh-crore income by Abdul Razzaque Mohammed Sayed. His son Md Arif Abdul Razzaque Sayed, wife Rukhsana and sister Soorjahan collectively declared the income. "The declaration raised suspicions due to the moderate source of income of the family. Hence the declaration was not taken on record... We have started the probe into the declaration," said a source related to the I-T department. To put things into perspective, the Rs 2 lakh-crore declaration was way higher than the Rs 13,000 crore declared by Ahmedabad-based businessman Mahesh Shah that generated quite a buzz. More than 60,000 people declared income worth Rs 65,000 crore under the Centre's Income Distribution Scheme, later reconciled to Rs 67,000 crore. The scheme, however, did not meet the government's expectation. Most declarations were of low value. The Centre has been pursuing people to bring out undisclosed income and even brought out an amnesty scheme.